Is This Great or What?!!! 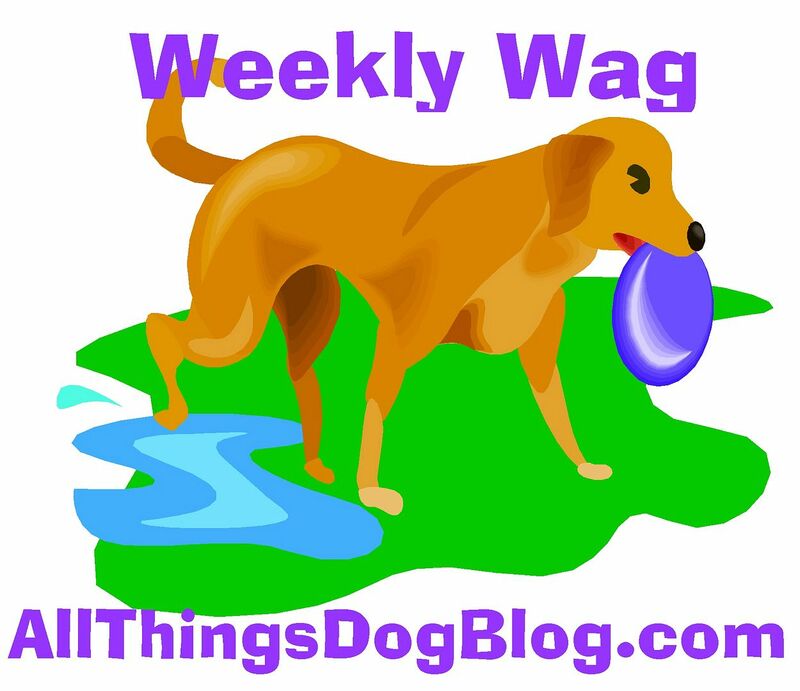 Be sure to check out all the great info at All Things Dog Blog today. My mom's friend, Lizzi, from 20something Saver, wrote us a guest post with all the tips and tricks for saving big bucks on our food. She's the expert on getting around the superstore reward programs. Good luck!